valuation tools for real use. REsheets Brand Products were born in the corner office of one of the nation’s leading Commercial Real Estate firms. The simple, straightforward, and credibility-infusing templates staked the high-level analysis needs of one California’s top-five grossing Commercial Real Estate Agents, and now many others. Need a Custom Built Model? Click Here. What is The Famous REsheets Toolbelt? 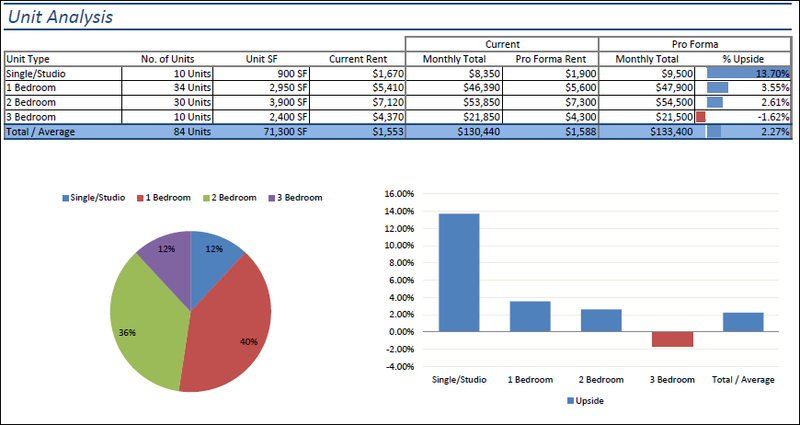 Our very popular set of scenario specific Commercial Real Estate excel analysis tools; they make your life simple. 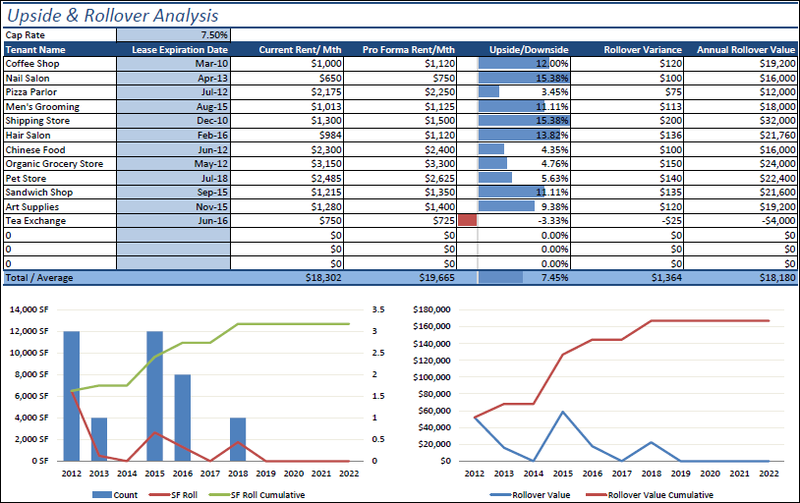 Click the template titles below to view individual PDF sample reports (they look like this one). Commercial Executive Summary: See above, call it ‘commercial’: (Cap Rate, Per SF, Cash on Cash). Sales (Apt / Com) and Rent (Apt / Com) Comparables: Back up the talk: use Sales and Rent Comparables to justify pricing and rent values. Sort, compare, print, report: there’s nothing like trust and credibility. You now understand why we call it Famous. You’ve learned all there is to know about the most comprehensive set of tools available for a broker’s everyday life. It’s time to buy. Don’t fret! We’re here to help. Simply send us a contact request with your question. We’re here to ease your mind by answering all questions, and as we’ve never yet suffered an unsatisfied REsheets Toolbelt customer (something we’re more than a little proud about), we encourage your complete up-front confidence in your purchase. The guts and grind of an analysis. This is the standard $4k and a yearly service fee. We’re not saying our DCF bundle is Argus, we’re saying you’ll like the difference. We’re here to explain why you choose us over the other option, and it has nothing to do with the $4k (at minimum) less price tag. The REsheets Cash Flow Model Bundle is designed for exactly that reason: it’s not Argus. In fact, during design, Argus was available free of charge for all agents in our agency, a convenience many of our customers share today. Other than sometimes available, there’s nothing convenient about Argus. The REsheets Cash Flow Model Bundle streamlines the Discounted Cash Flow Model, providing for and producing every facet of nearly every Commercial Real Estate deal. 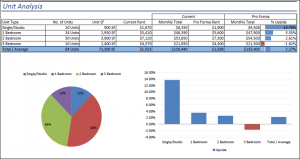 In other words, the Cash Flow Models provides the good stuff: Commercial & Apartment Executive Summaries, Unit Mix/Rent Roll Analysis, 10-year Discounted Cash Flow, IRR, and Reversion. You’ll find, as with all in REsheets, only the high-level reporting and authority inherent in our products, and none of the frills. And most exceptionally, it’s accessible. You’ll have the hang of it, we promise. 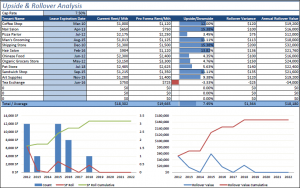 Want to see a sample excel report? Click the template titles below, and you’ll find reports like this unit analysis. We’re here for anything you’ve got, whether you’ve purchased and need a hand, or you’re still hesitant with your purchase, contact us, and we promise to be here for you. Not part of the usual Commercial Real Estate mold? Ask and you shall receive a perfected excel model of your niche. We can build anything from highly complex partnership agreements to an hourly cat-napping time schedule. Anything, seriously, we’ve heard all the requests. Simple and straightforward. $100/hr quoted up front. We know our trade. We’re fast, effective, and capable. Imagine the process that makes your work easy, and it’s yours. The usual way. Contact us.